Some, to put us down, accuse us of being overly traditional or even sedevacantist. Well, I’m not a sedevacantist; we are not sedevacantists, because sedevacantism destroys the visibility of the Catholic Church. The Catholic Church is visibly recognizable by its exterior characteristics, She is always One, Catholic, Apostolic and Roman. The Catholic Church is visible because She is not a purely spiritual entity, She is not simply a gathering of persons who think alike, nor a movement of ideas or a school of thought but a true society having a juridical structure having a hierarchy coming from living men with a Head recognized by all, as in other human societies. This Head is the reigning Pontiff Pope Francis, in whom we recognize the Vicar of Christ. But we know that, precisely because the Church is a visible institution, we must always make a distinction between the Church and the men of the Church: The Church is always visible, infallible and indestructible, immaculate, in faith and morals; men of the Church are not all and are not always impeccable nor infallible. Even the Pope may be respectfully criticized. 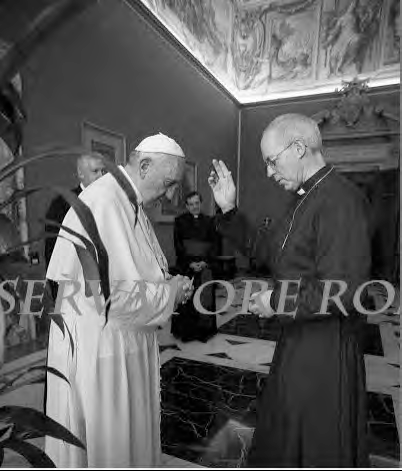 The Pope is not Jesus-Christ nor His successor: he is His Vicar, but it is Jesus-Christ who holds and governs the Church 1.
the episcopal ring offered to the “Archbishop” Ramsey by Paul VI. The Pope took advantage of the opportunity in order to ask to be “blessed” by this heretic, who is nothing but a simple layman because Anglican orders are not valid. God is not even mentioned. It used to be, in illo tempore, that joy was a fruit of the Holy Ghost (Gal. 5, 22), but for the Pope, one has no need of the faith, nor of Our Savior Jesus Christ, to be happy! On May 29, the Pope, Rabbi Skorka and the Imam Abu (friends of the Pope who accompanied him during his whole trip in Israel) gave each other the accolade in front of the “Temple Wall” under the amused eyes of Jewish journalists who qualified the trio “the Holy Trinity”! 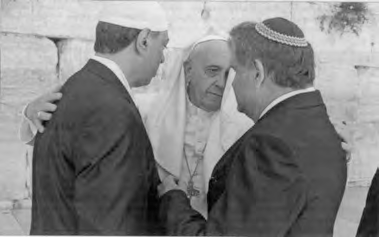 The rest of the story takes place on June 8: in the gardens of the Vatican, the Pope, together with the Jewish and Palestinian Presidents “prayed for Peace”; the Muslim Representative, departing from the prepared text of his prayer, asked his “Master” (in Arabic): « Grant us the victory over the infidel people ». Two days later, Mossoul fell into the hands of the Muslims who then massacred the Christians. And ever since then, the blood of Christians flows in the Middle East: we see children decapitated, adults crucified, etc. Without doubt God did not directly answer the prayer of the Imam, but He could have permitted this triumph of Islam to punish our sins, and especially the horrible apostasy of the Conciliar Church who presents Islam as if it were a respectable religion while it is nothing but an intellectual imposture (a tissue of contradictions) which imposes itself by violence2. Errare humanum est, persevare diabolicum. How much time will it take before the hierarchy of the Church realizes the Utopia of Conciliar ecumenism? And how long will God permit the infiltration of the hierarchy by the Masonic Lodges? We know that Tertullian said that the blood of martyrs is the seed of Christians. As for the Pope, after the assassination of three religious of Burundi on September 7th, he hopes that « the blood spilled would become the seed of hope to construct an authentic brotherhood among people ». This project has nothing specifically Christian about it, it is naturalistic (without reference to the supernatural end of man) and won’t displease the “brethren” [i.e. the Masons]. Indeed, we know that the end of Freemasonry is the “reconstruction of the Temple”, that is to say, to rebuild all humanity under a “universal republic” with no reference to the supernatural end of man, nor to Our Lord Jesus Christ. The project of the Pope is in perfect harmony with those of the other leaders of the contemporary world. It is thus that the former Spanish President Jose Luis Rodriguez Zapatero proposed on July 15, at the time of the international symposium on World Peace at the University of Nebrija of Madrid, the creation of a “permanent alliance between religious denominations” joined to the “Alliance of civilizations” (one of his creations) and to the United Nations. As for Shimon Peres, the former President of Israel, he met the Pope again on September 4, 2014 and suggested an “Organization of the United Nations of religions” to fight against all violence perpetrated in the name of the faith. « The Pope didn’t engage himself personally, but listened carefully and expressed his respect for this initiative, assuring him of the attention of the Dicasteries of the Roman Curia concerned – the Pontifical Counsel for inter-religious dialogue and the Pontifical Counsel Justice and Peace », specified Father Lombardi. 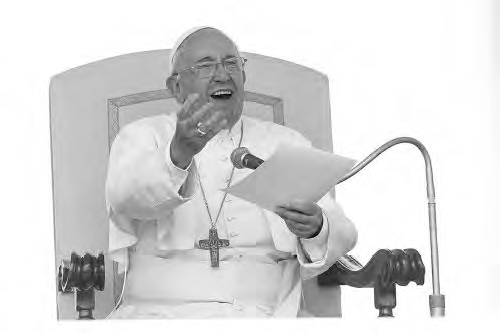 On August 12, 2014, Pope Francis affirmed: « the Pope has gone to find his brothers! », while visiting an Evangelical [= Protestant] Community. He encourages them to walk « on the path of unity », in « searching for Jesus » because « when one walks in the Presence of God, one finds this brotherhood ». The laws for which the Pope asks pardon are the laws which restrained the freedom of exercising a public cult of certain Evangelical sects in Italy, under Pope Pius XI. They were perfectly in accord with Catholic doctrine…before Vatican II. 1 — Roberto De Mattei in the “Courrier de Rome”, June 2014, p. 6. Roberto de Mattei presents himself as a disciple of professor Plinio Correa de Oliveira, Founder of the TFP (Work Family Property, see the “Sel de la terre” 28, p. 185; 39, p. 262 and 46, p. 266), which he frequented during about 20 years (1976-1995) and of which he wrote a biography. He directed the “Alleanza Cattolica”. 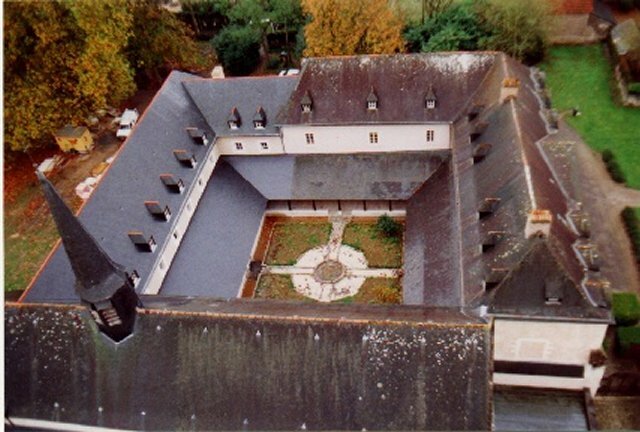 He is president of the foundation “Lepanto” and he founded and directed the “centre culturel Lepante” (1982-2006). He writes regularly in the “Correspondance européenne”. 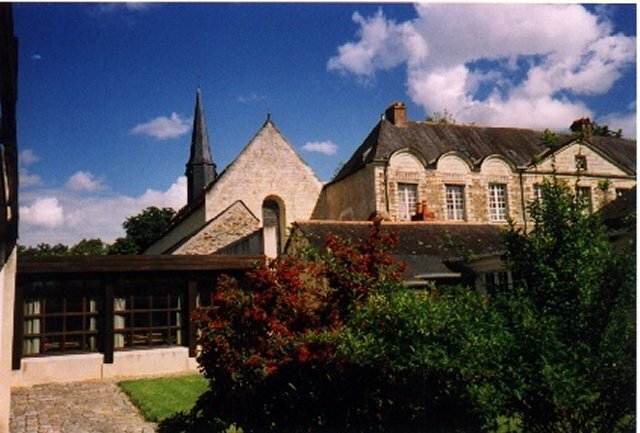 He is now in the “Ecclesia Dei” movement, but that doesn’t keep him from participating in the “Courrier de Rome” congresses presided by Bishop Fellay (for example the next one, in January 2015). 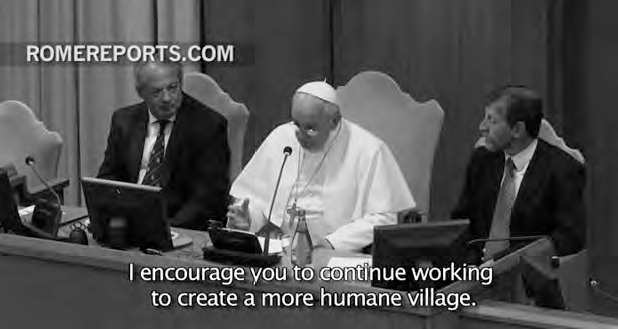 In the beginning of September 2014, he gave a conference during a Pilgrimage of the Society to Rome in front of an “audience of very interested Priests” (DICI #300, p. 10). 2 — See especially the works of Father Guy Pages (www.islam-et-verite.com <http://www.islam-et-verite.com/> ). 3 — Osservatore Romano en langue française, Thursday, August 21, 2014, n° 34, page 16.